I forgot when Morimoto arrived to the NYC dining scene. 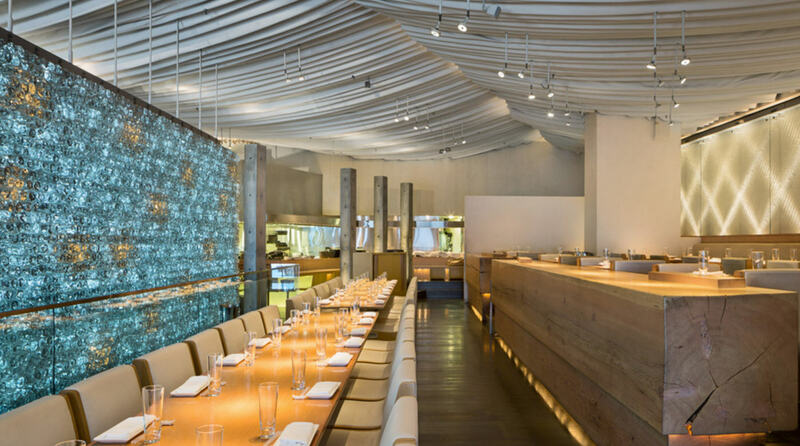 A long time ago, I actually made the drive from NYC to Philly just so I could having the tasting course at Morimoto. Yes, it was that good. Honest, while I’ve been to Morimoto at NYC a number of times before, I’ve never tried the sushi omakase there. Nor have I tried it at Philly. I’ve only tried it once, at the one at the most wonderful place I the world, Disney World, and it was FANTASTIC! Until Morimoto opened up at Disney Springs, the sushi at Dinsey was sketchy, gross, inedible. 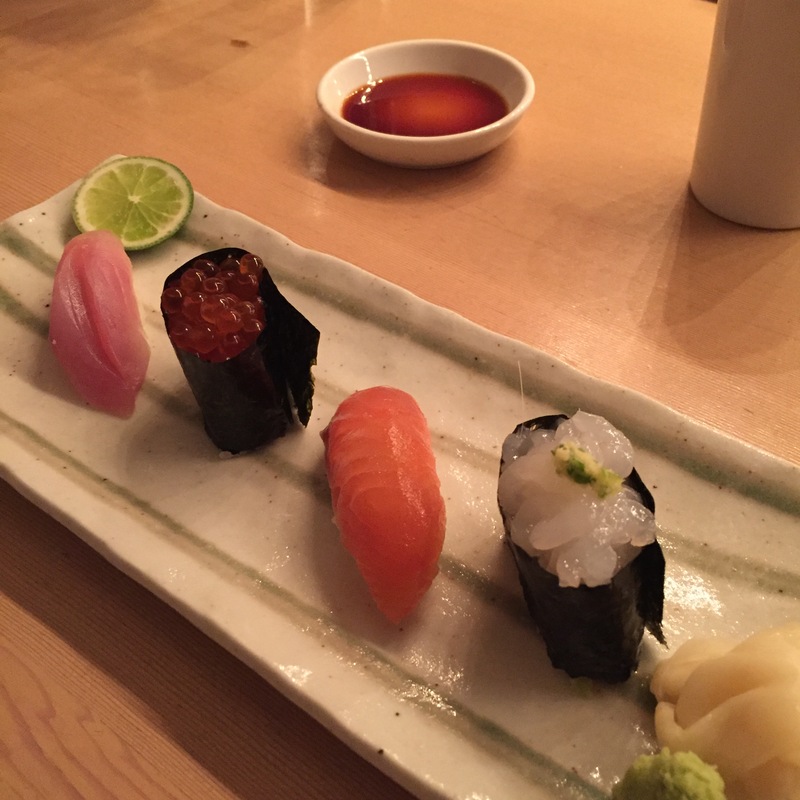 That was what encouraged us to give the omakase in NY a try. I mean, how can a NYC location of the same franchise, be bad? Not possible one would think. Think again! Turns out, omakase at the NYC Morimoto is only offered on Fridays and Saturdays, when the head sushi chef is there. 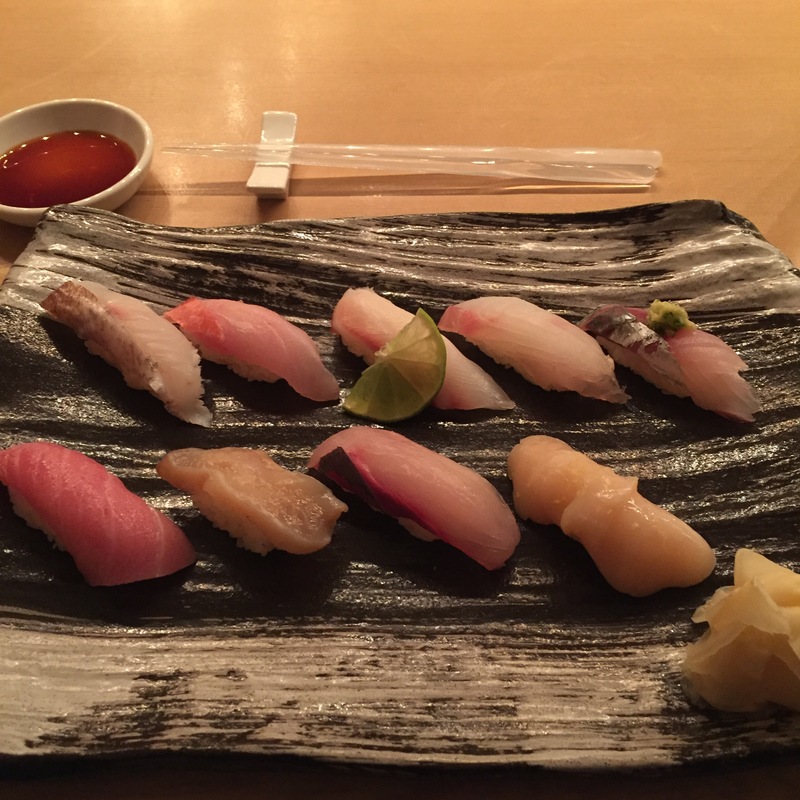 As a NYC restaurant, how can you possibly only offer omakase twice a week? How??? And what does that say about the rest of your week? Your chefs? I asked if we can order a la carte and still be served piece by piece, and the answer of course, was a big fat N-O. What a frustrating meal. 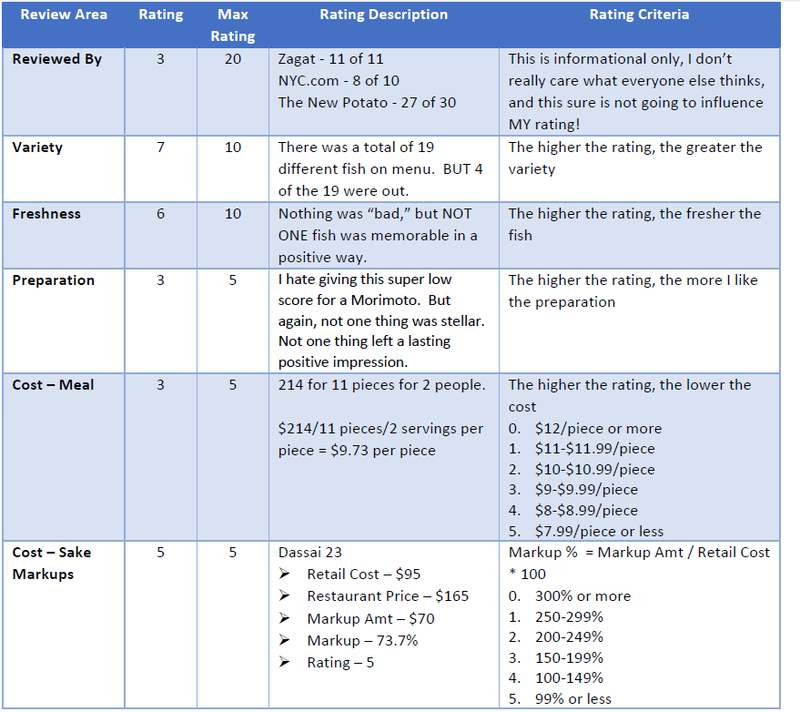 We ended up doing a first round of 13 pieces each, thinking pending on the quality, we’ll figure out what to order for the second round. We never got to a second round. That’s how unappetizing this was. We ended up walking out after the first round, and indulging in delicious NYC pizza instead. NYC really has the most fantastic pizza! First round included an incredibly dry KASUGODAI, an improperly prepared KINMEDAI, bland HATA KOMBUJIME, crazy chewy ISHIGAKI DAI, unmemorable AJI, non-fatty CHUTORO, old MIRUGAI, SHIMA AJI, lifeless HOTATE, and mediocre IKURA, and SHIRO EBI. Again, we didn’t go for a round two. Enough said!